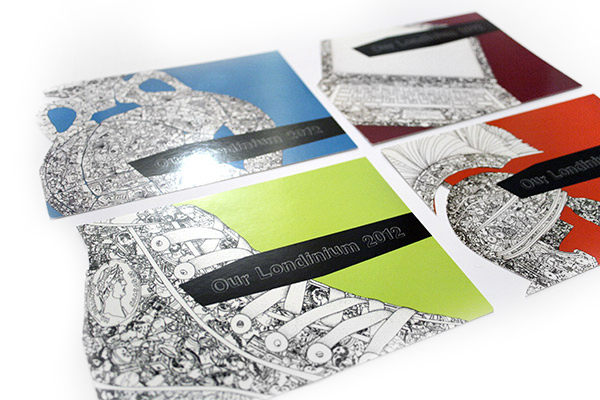 In 2012 I was commissioned by the Museum of London to produce a series of illustrations as a visual identity for a new exhibition to coincide with the Olympics called ‘Our Londinium 2012′. They asked me to adapt my doodle style to incorporate modern day and roman objects to build a larger final image. The objects that would make up the final image were all chosen by the museum’s youth panel ‘Junction’. 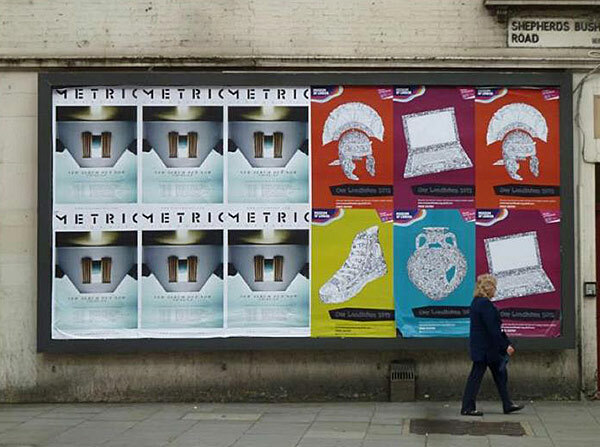 The illustrations were used for the marketing and internal displays of the exhibition which ran from 22 June 2012 until 2014.